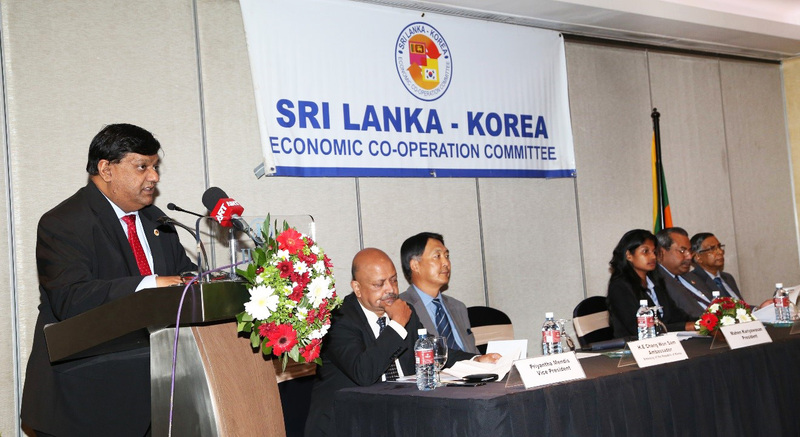 The 21st Annual General Meeting of the Sri Lanka – Korea Economic Co-operation Committee was held on the 01st September 2015 at the Hilton Colombo Residence. 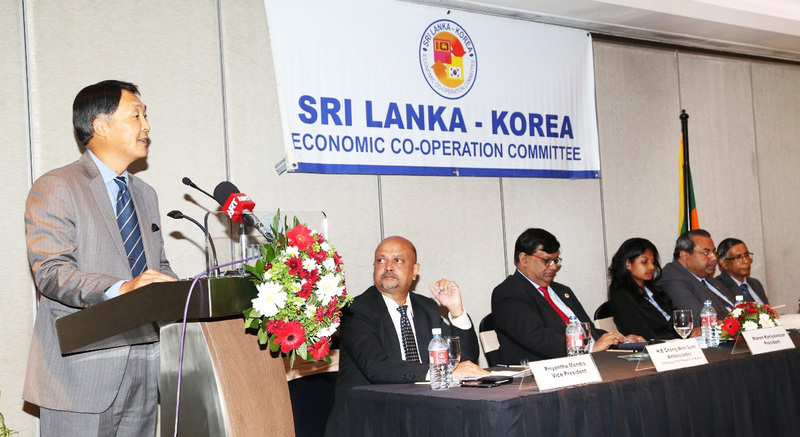 The Council, which focuses on the objectives of ‘promoting investment, trade and joint venture between Sri Lanka and Korea’, is one of the business councils that function under the aegis of the Ceylon Chamber of Commerce. The following were elected to serve on the Executive Committee for the period 2015/2016.